The council agreed Monday night to wait to fill seat to be vacated by Jason Snider, who is running for mayor. 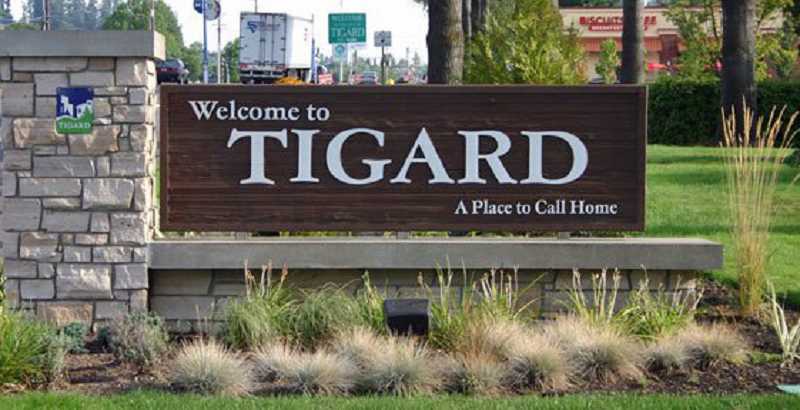 The Tigard City Council will wait until two new council members and a new mayor have been elected before making an appointment to fill out the remaining two years of Councilor Jason Snider's term. On Tuesday, the council unanimously agreed it wanted to wait until 2019 to make the appointment to the seat. At issue is the fact that Snider has to resign his council seat in order to run for mayor in the November election. Earlier this summer, the council mulled several ways to fill the remainder of Snider's term including holding a special election, voting for a new council member during the November general election or making an appointment. Councilor Marc Woodard, who is also running for mayor, originally said he was in favor of holding an election but said Tuesday he didn't think there was time for an election and would support an appointment although it wasn't his first choice. Woodard does not have to resign his seat to run for mayor since his term is finished at the end of the year. Four residents are running for mayor in the November election. In addition, there are two open council seats open for the same election with the deadline to file seat for Monday at 4 p.m.